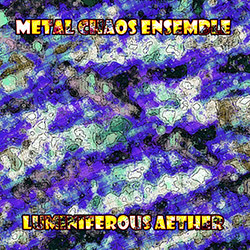 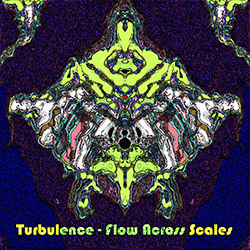 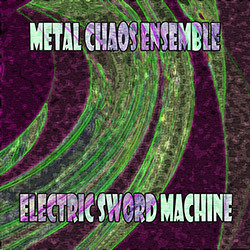 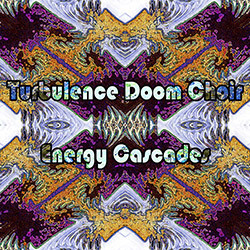 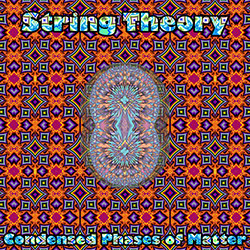 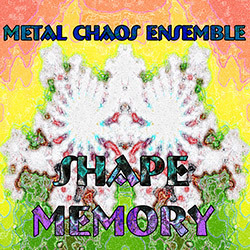 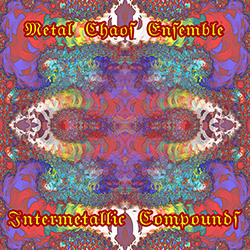 Track 1 recorded at the Nave Gallery, in Somerville, Massachusetts, on June 4th, 2016. 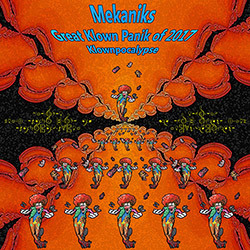 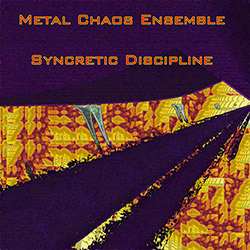 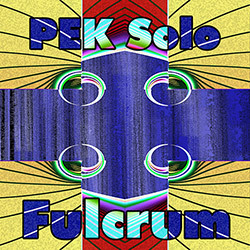 Track 2 recorded at Spectrum, in New York City, New York, on May 5th, 2017. 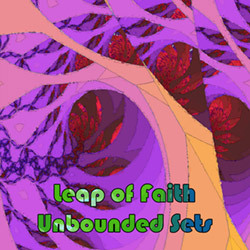 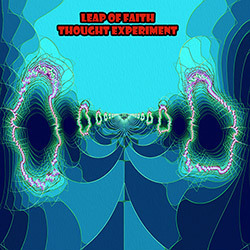 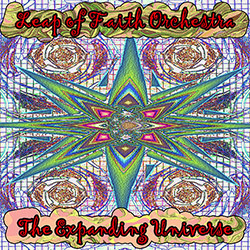 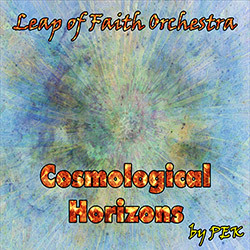 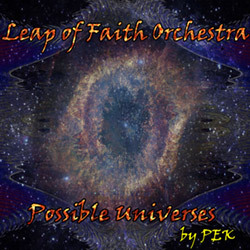 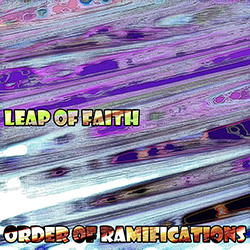 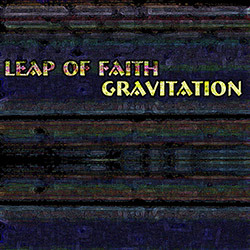 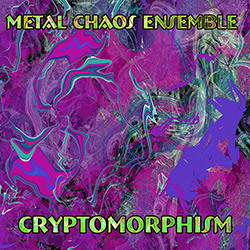 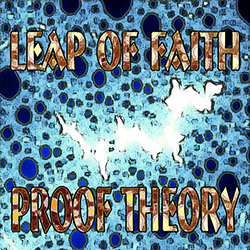 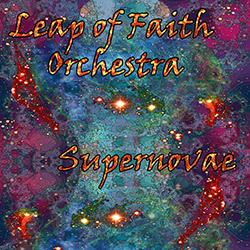 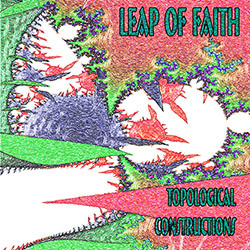 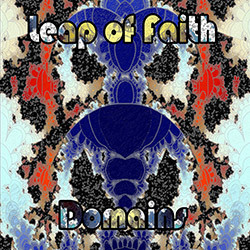 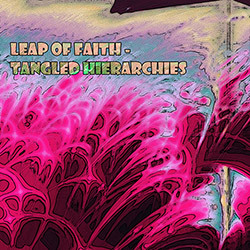 "Leap of Faith is a long-term collaboration active from 1993 to 2001 and resuming in 2015 between Glynis Lomon (cello, voice) and PEK (clarinets, saxes, double reeds, voice) with various other regulars (Mark McGrain trombone, Craig Schildhauer bass, Yuri Zbitnov drums, James Coleman theremin, Steve Norton saxes, clarinets) + many guests. 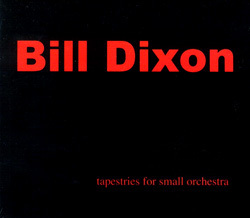 Pure improv with little or no planning prior to performance." 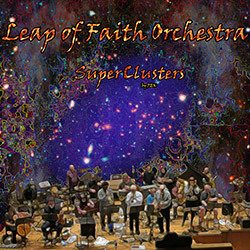 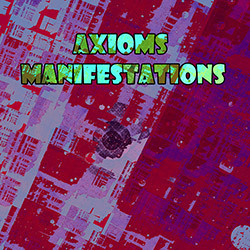 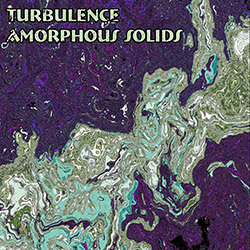 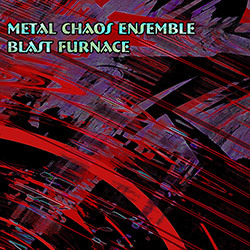 Based in the Boston area, these two recordings are captured live, the first at the Nave Gallery, in Somerville, Massachusetts, on June 4th, 2016, and the second at Spectrum, in New York City, New York, on May 5th, 2017.